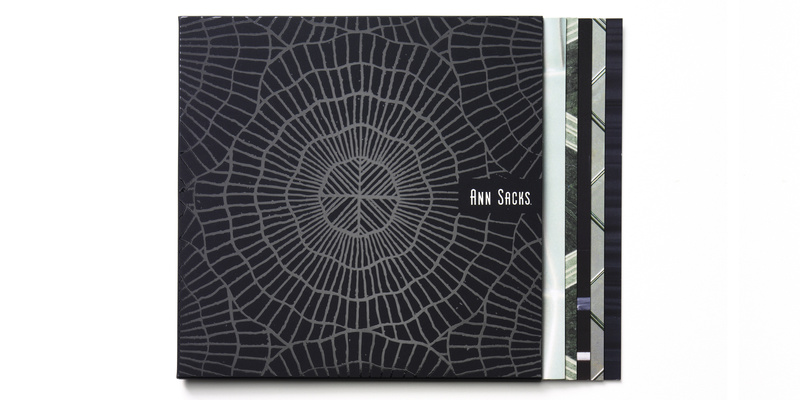 To unveil Ann Sacks’ new collections for the annual Kitchen & Bath Industry Show (KBIS), CO Projects created this luxe set of brochures. Tonal specialty inks on the sleeve lend a tactility evocative of leather or snakeskin. 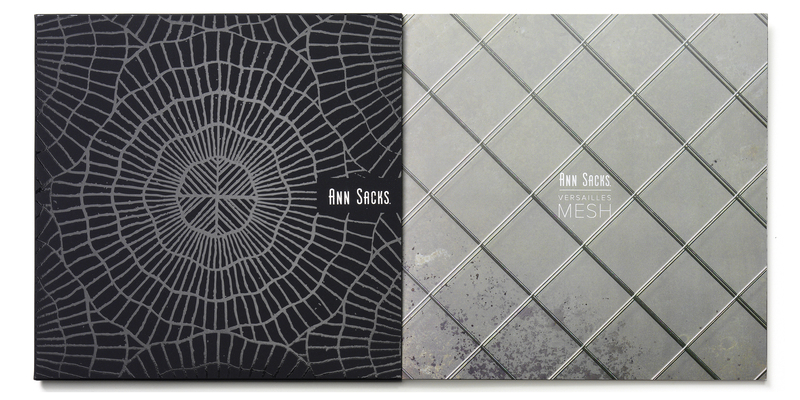 Each of the 5 brochures features beautiful product photography and silver foil accents to communicate the sophistication of Ann Sacks’ product and brand.